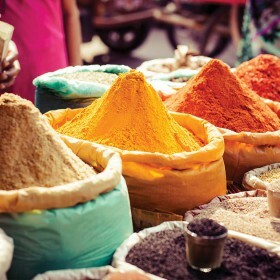 No garlic, lots of ginger! 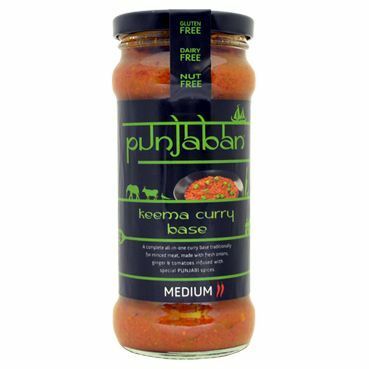 The perfect base for any Keema dish… This all-in-one Keema Curry Base is traditionally for minced lamb/minced Quorn. 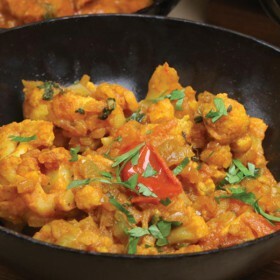 Its cooked using large chunks of onion, special Punjabi spices and an extra hit of ginger to give it that deep traditional flavour. 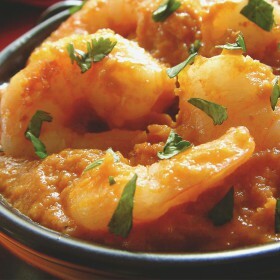 Why not use prawns or chicken with this base? Or for a great snack fill pitta pockets with your cooked Keema?